Last night’s t.v. 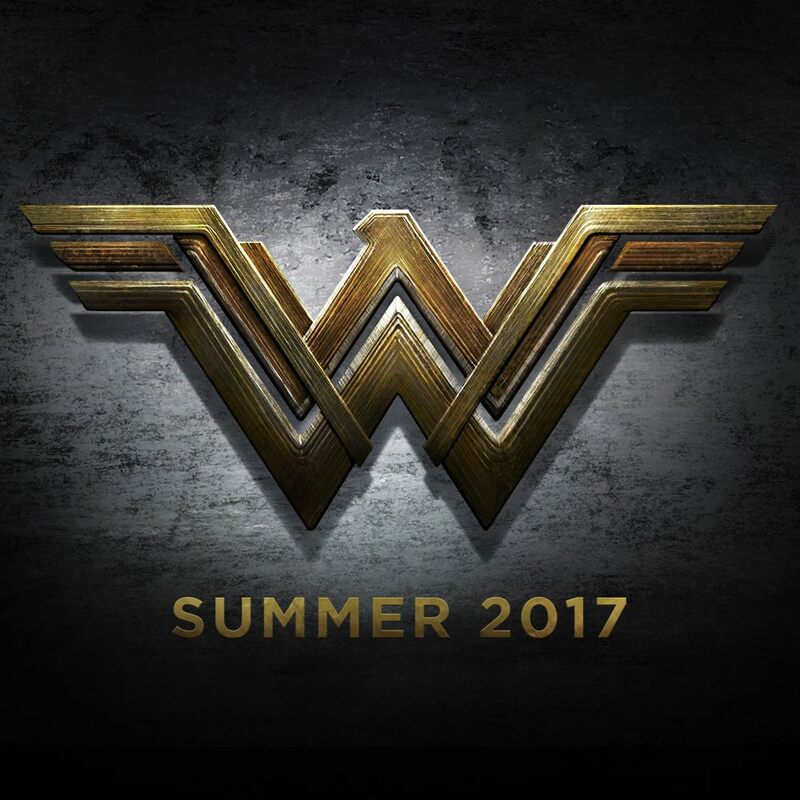 special, DC Film Presents: Dawn of the Justice League, already gave us the awesome new Suicide Squad trailer, and now it delivers our first look at next year’s Wonder Woman, giving us a taste of what to expect from Gal Gadot’s solo adventures after she debuts the character in Batman v Superman: Dawn of Justice. It really serves as a primer for the character, that, while it is very much in the public eye, a mainstream audience knows very little about her, as well as dropping some hints about the movie. The period setting, World War I, is something I find very intriguing, but the one niggle that I have at the back of my head is that the tone looks a bit too much like Man of Steel. Sure, Wonder Woman always had a harder edge than the Last Son of Krypton, but she is yet another character who will be ill served by a darker, ver much ‘Batman’ like tone. But the Suicide Squad trailer proved Warner Bros can marry the right tone to their DC characters, so I’ll hold out hope.